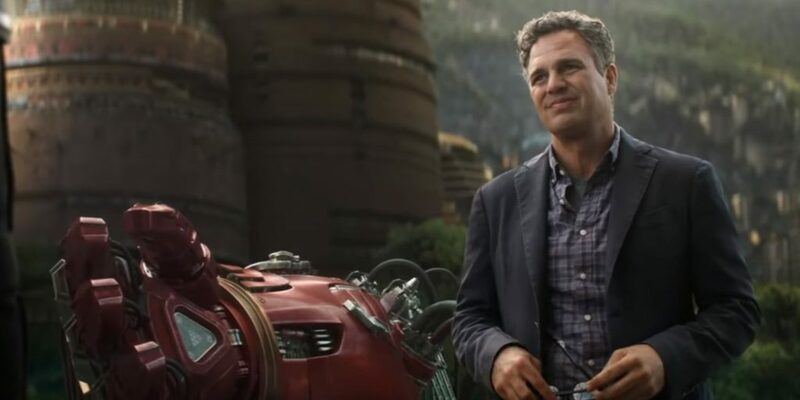 Avengers: Infinity War turned out to be a massive box-office success but it wasn’t without its fair share of flaws. 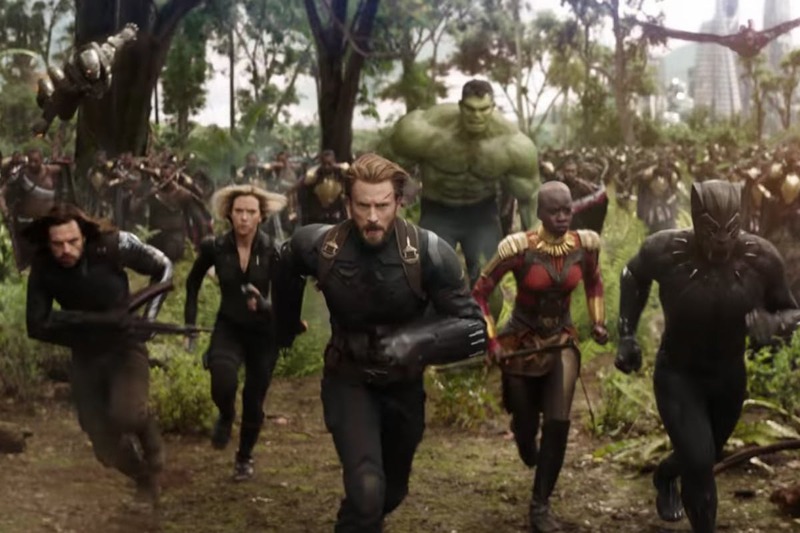 One of the major mistakes was that in full-length trailer, Hulk was shown fighting alongside other heroes at Wakanda, but in the movie Banner never turned into the green monster after he got the royal beating from Thanos early on. 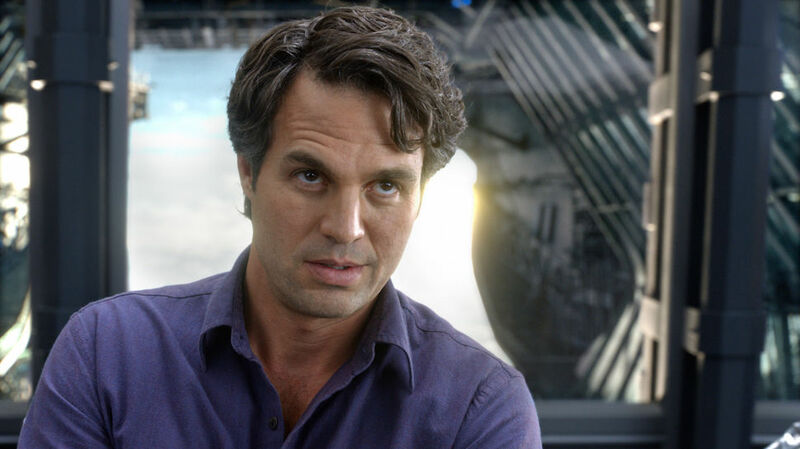 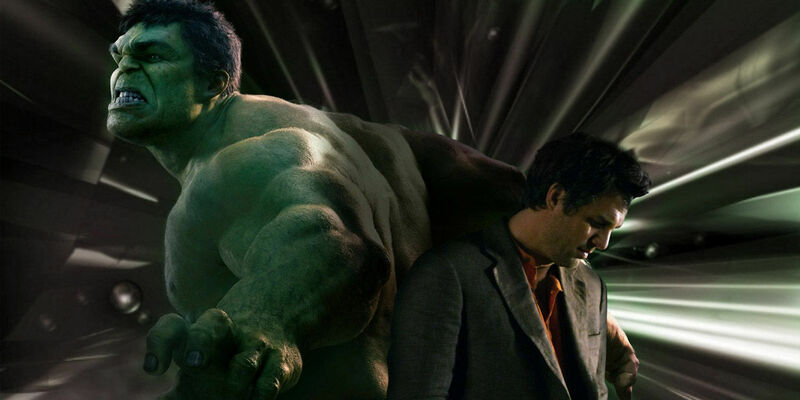 The actor Mark Ruffalo has revealed that they were really confused about whether Hulk should make a triumphant return in the end. They went back and forth many times, only to drop the idea. 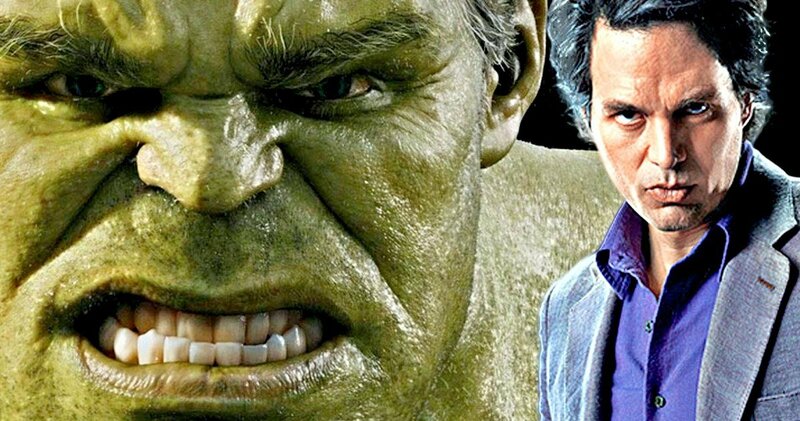 Ruffalo said that he had long discussions with director Joss Whedon and they reached to the conclusion that the greatest fear of Hulk is Banner, not Thanos as he uses him only when he is in dire circumstances. 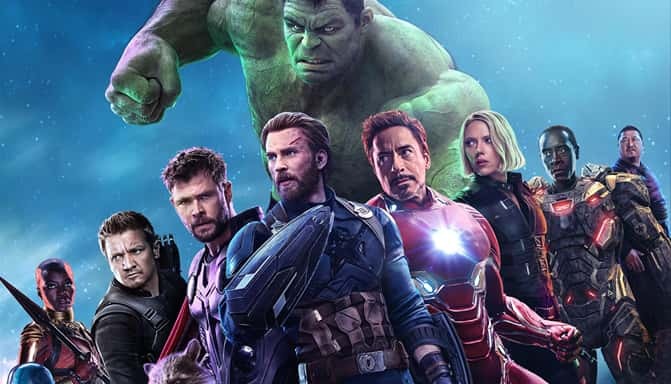 Avengers: Infinity War has broken all box-office records with over $2 Billion in total earnings worldwide. 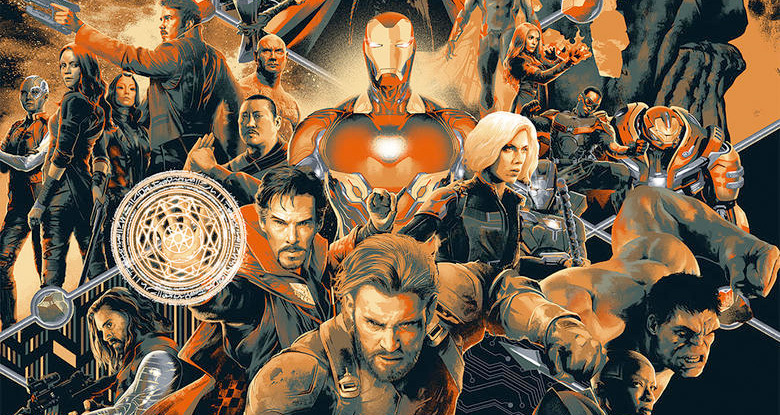 It’s now available in digital edition, DVD/Blu ray etc. 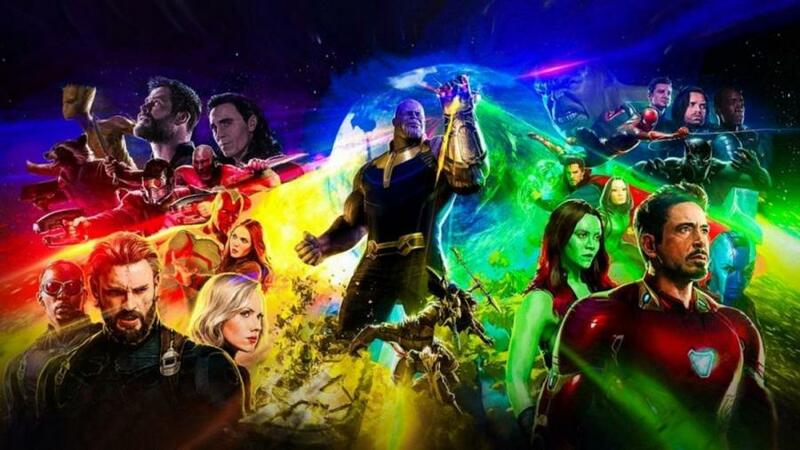 The ensemble ‘Infinity War’ cast is stunningly awesome as some of the biggest stars have been brought by Marvel including Josh Brolin (Thanos), Robert Downey Jr. (Iron Man), Chris Evans (Captain America), Scarlett Johansson (Black Widow), Chris Pratt (Star-Lord), Zoe Saldana (Gamora), Mark Ruffalo (Hulk), Sebastian Stan (Winter Soldier), Anthony Mackie (Falcon), Chris Hemsworth (Thor), Tom Hiddleston (Loki), Bradley Cooper (Rocket Raccoon), Vin Diesel (Groot), Jeremy Reiner (Hawkeye), Benedict Cumberbatch (Dr. 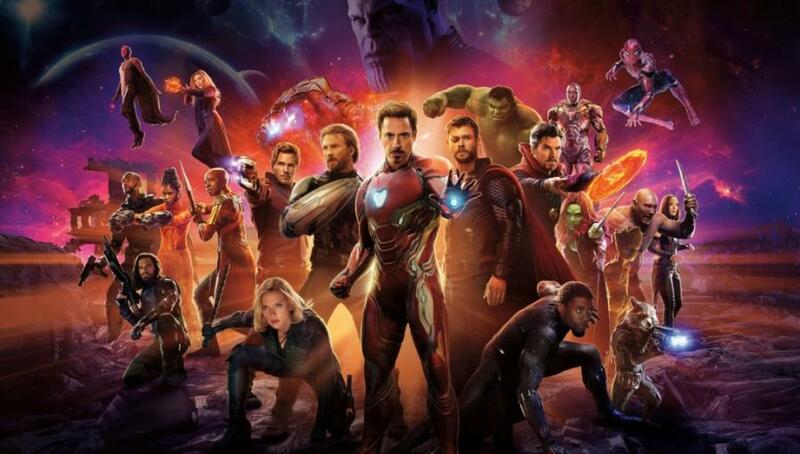 Strange), Benedict Wong (Wong), Tom Holland (Spiderman), Letitia Wright (Shuri), Chadwick Boseman (Black Panther), Paul Rudd (Ant-Man), Elizabeth Olsen (Scarlett Witch), Karen Gillian (Nebula), Pom Klementieff (Mantis), Dave Bautista (Drax), Paul Bettany (Vision).